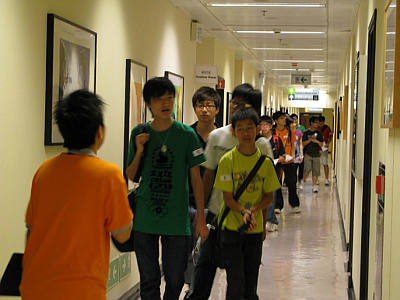 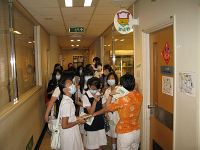 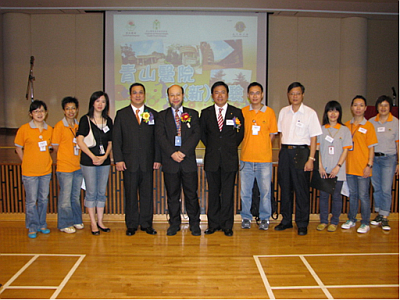 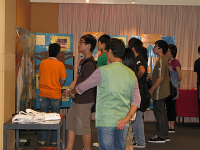 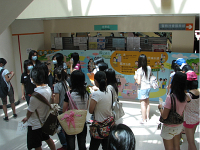 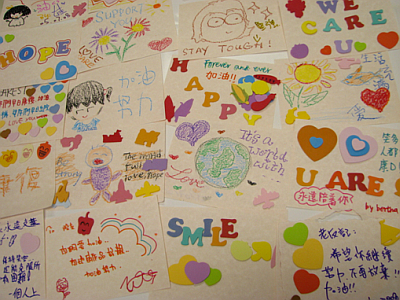 IMH has launched the CPH Mural Painting Competition sponsored by the Lions Club of Tuen Mun in May 2008. 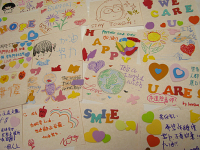 This program is to enhance young people their understanding of mental illness and their acceptance of the mentally handicapped through art appreciation. 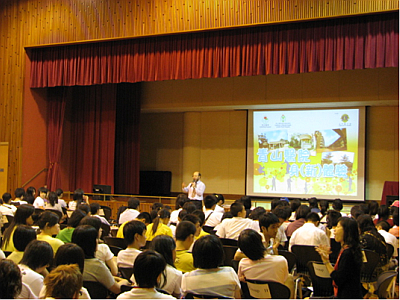 The response is overwhelming that over 250 students from secondary schools and special schools in Hong Kong have enrolled this Competition. This program involves a series of activities. 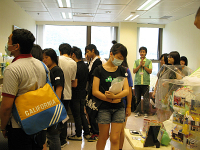 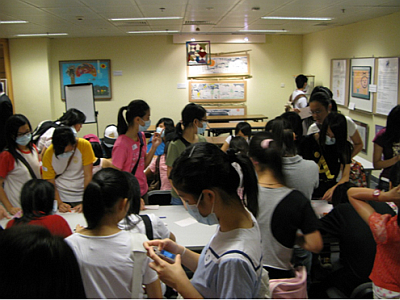 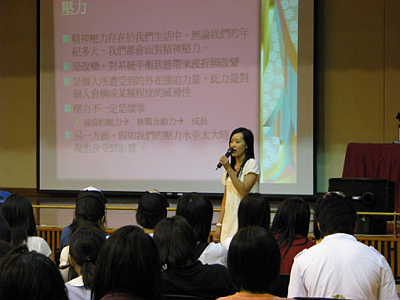 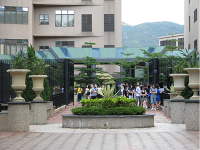 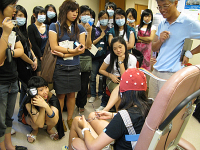 On 5 July, a special event arranged for students named 'Half-Day Tour to Castle Peak Hospital' was successfully organized.